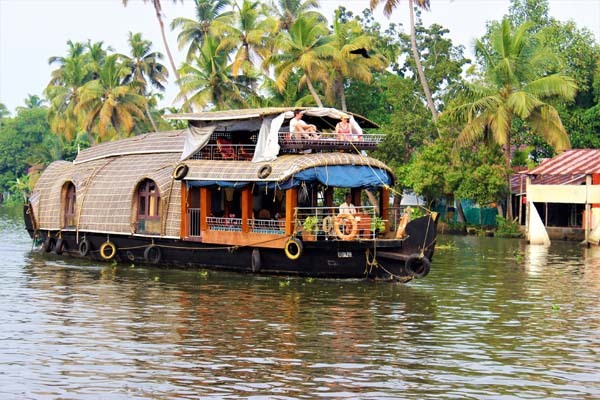 Kerala Tourism aims to present you the realistic beauty of Kerala as it is ! 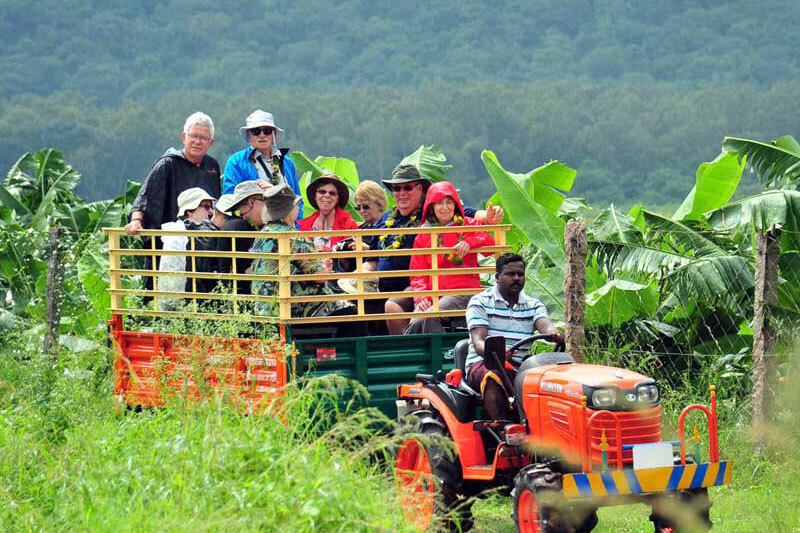 the completely customizable tour plans designed by our well experienced tour consultants assure you the unique experience in magical land. 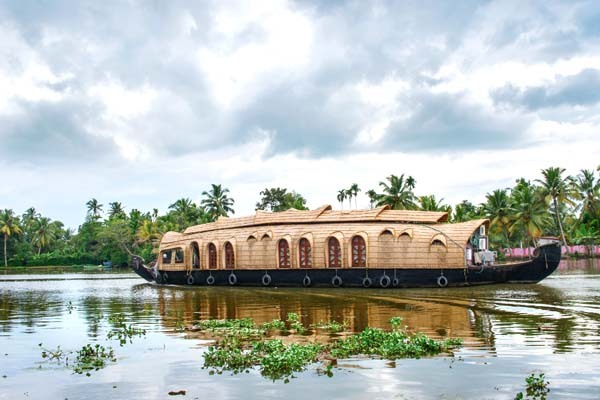 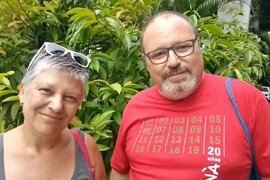 The promising destinations of Kerala have been carefully included in these tour packages aiming to give you a never before experience in this God’s own country. 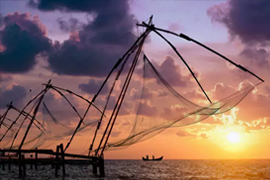 Plan a trip to Kerala with us and be assured that you will take back bundles of exquisite moments. 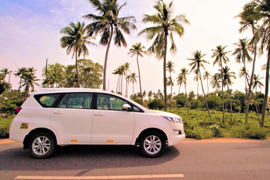 Travel care division at Kerala has a wide range of vehicles.